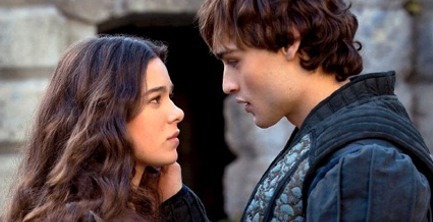 Romeo & Juliet: Passionate But Not Quite Enough! Carlo Carlei’s Romeo & Juliet hits the plays high points with a certain amount of style and some passionate performances, but is sabotaged by overly rapid pacing and a script that isn’t all Shakespeare. It’s still worth seeing, but it could have been so much better.